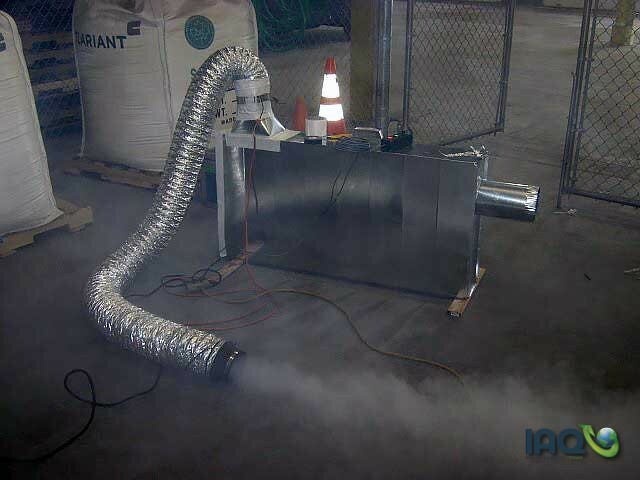 Suspected plumbing leaks causing air quality concerns? 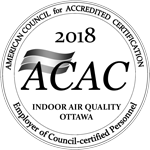 Indoor Air Quality Ottawa performs complete plumbing and duct work smoke testing. 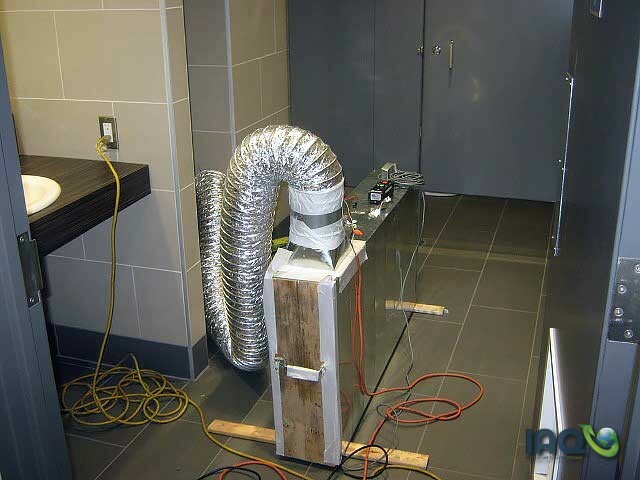 We quickly identify hidden plumbing or HVAC leaks.